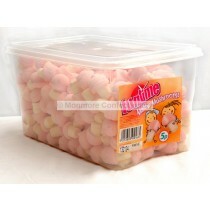 Wholesale Marshmallow Sweets from Monmore Confectionery. 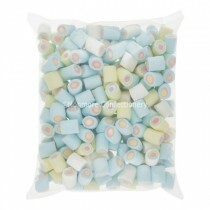 Marshmallows are such a popular indulgent treat that can be enjoyed by kids and adults alike, with many confectionery brands producing marshmallows including Haribo and Funtime. 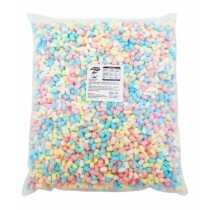 They can be enjoyed in a number of different ways such as putting them in a cup of hot chocolate or roasting them on an open fire. 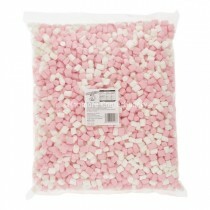 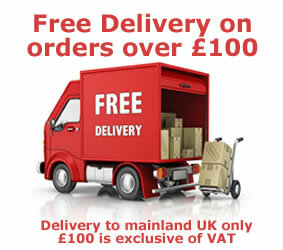 You can be sure these wholesale marshmallow sweets will be able to cater for you in the quantities you require. 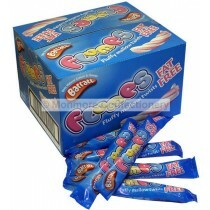 We have a number of popular brands that make delicious marshmallows and they include Fini and Rose. 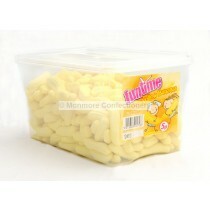 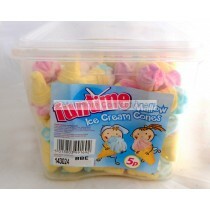 Our range is available in handy tubs or come in 1kg that will cater to your confectionery needs, these pick n mix sweets are also an ideal product for young children as they are soft and easy to swallow, the whole family can tuck into them and of course they make for perfect family camping trips. 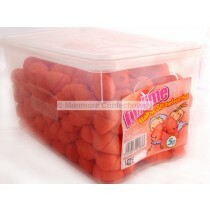 Monmore Confectionery have a complete range of marshmallows products across most of our brands and you will find high quality products and fair prices.